Nominations for the 2018 PWA Committee closing soon! The below positions are now vacant, available for individuals to submit nominations. 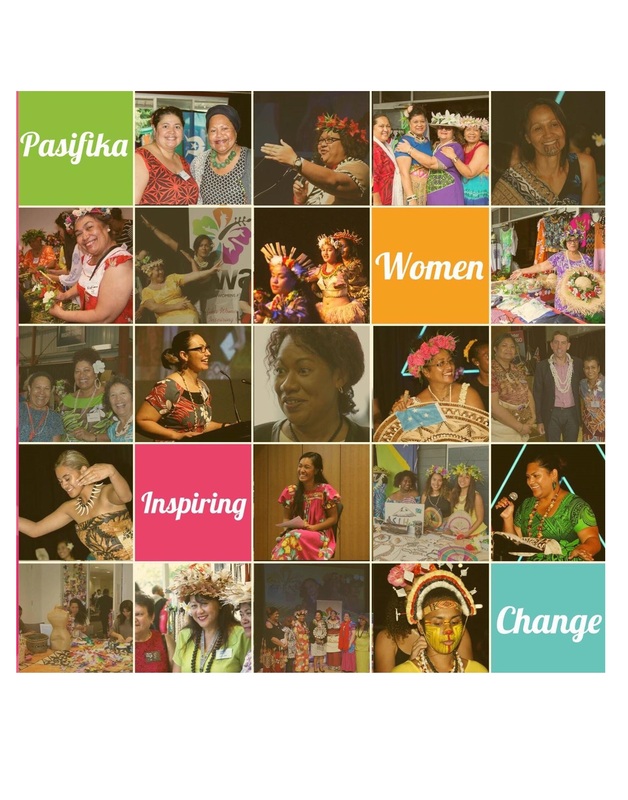 If you are interested in joining the PWA committee or know someone who would like to run for any of the above positions please fill out the form via the link below and return it via email to: pasifikawomensalliance@gmail.com by Friday, 13th October 2017.